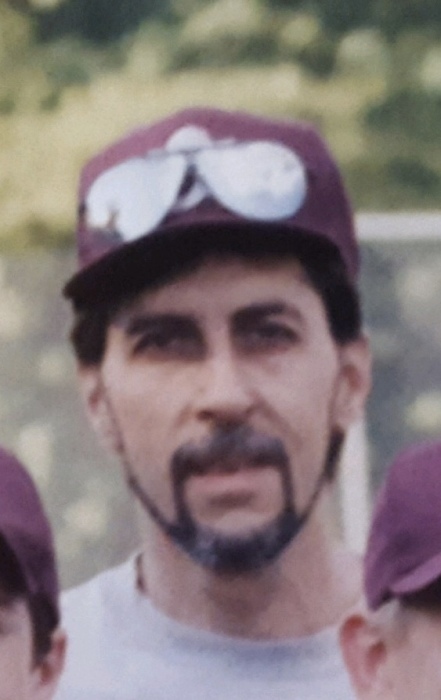 Obituary for James L. Ealy | Fox Funeral Home, Inc.
James (Jim) Leroy Ealy passed away at his Sarver residence on March 31, 2019 at the age of 61. Jim was predeceased by his mother, Joan Ealy of Sarver. He is survived by his father, Jim Ealy of Butler, by his sisters Wanda Smiglewski and Frances Chaffee, by his two nieces, five nephews seven great nieces and nephews, by his sons Justin Ealy and Aaron Ealy and his four grandchildren. Jim was born in Niles, Ohio on October 8, 1957. He graduated from Freeport High School in 1975. He worked over his years at Allied known as "The Paint Guy". He also worked at the Mushroom Mine in Winfield. Jim enjoyed earlier in his life to hunt, bowl and golf, but most recently enjoyed watching baseball. Friends will be received on Wednesday, April 3, 2019 from 6-8 pm at the Fox Funeral Home, Inc., 410 W. Main Street, Saxonburg. A funeral service will follow at 8:00 pm at the funeral home with Pastor Robert Swinsburg officiating. Interment will be held at Mt. Airy Cemetery, Natrona Heights. Memorial donations may be made to the funeral home to help defray expenses.